Just a few of days ago I found out that I passed my very first medical school exams woohoo! 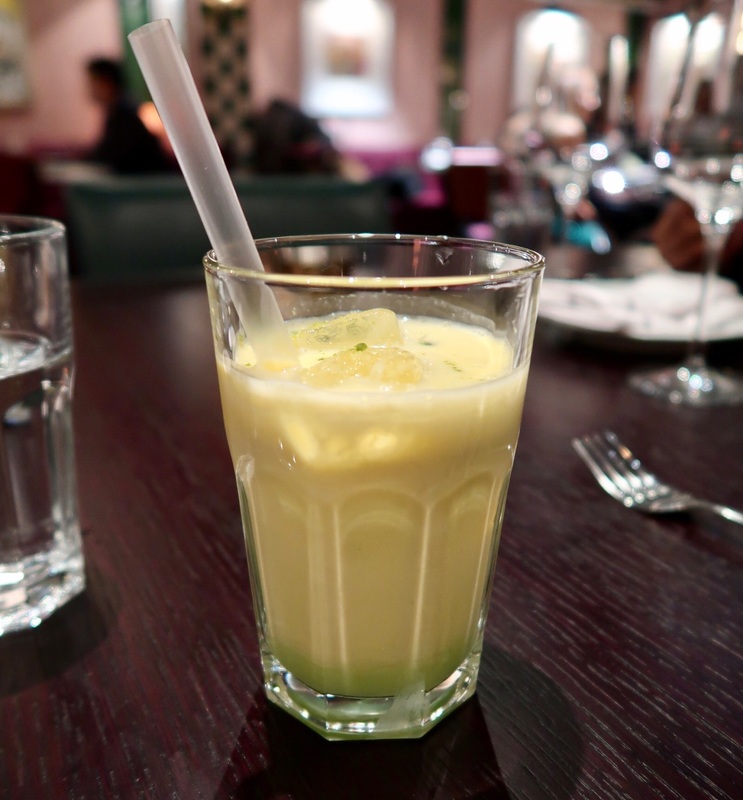 To celebrate that, and the end of our first semester, my friends and I decided to hit up one of London’s newest and fanciest Indian restaurants. 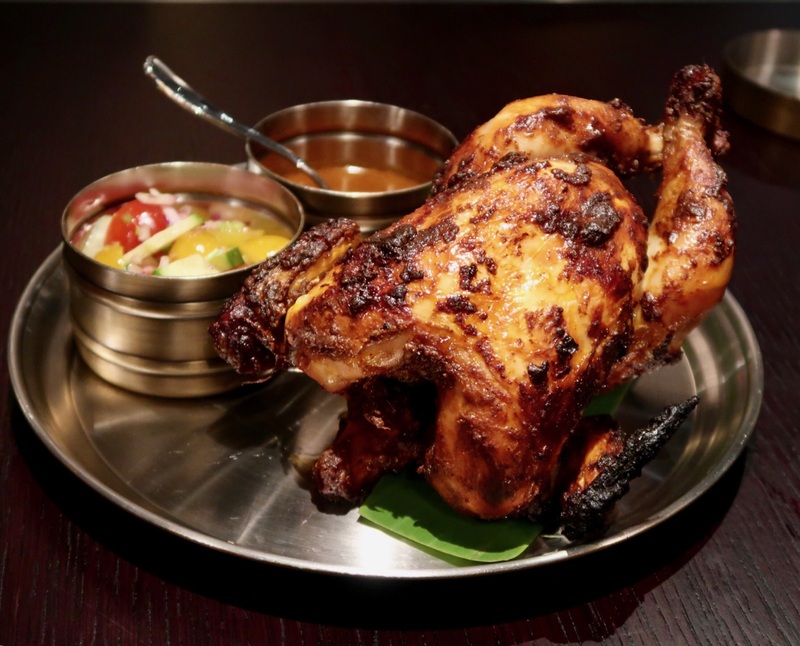 It’s called Bombay Bustle and it has opened up by Samyukta Nair and chef Rohit Ghai (of Michelin-starred Jamavar). 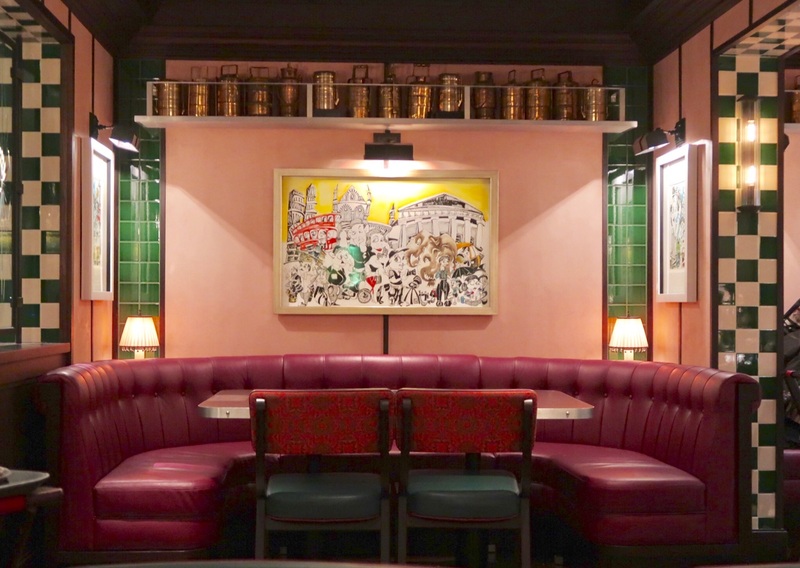 Bombay Bustle’s decor is beautiful and is inspired by Mumbai’s railways. The restaurant has two floors and the interior is decorated with gorgeous colours of pastel pink and green. We were seated downstairs in one of their cosy booths and were ready to examine the menu! 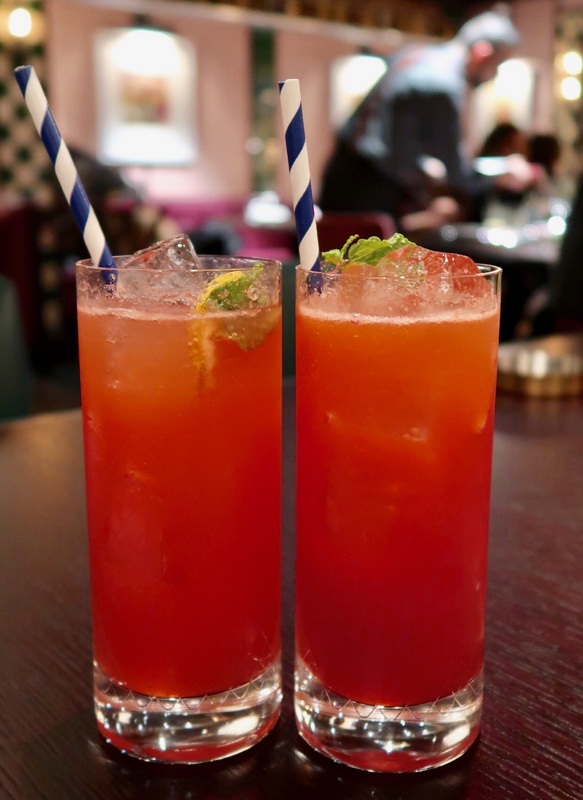 Celebrations were in order, so me and my friend Raya opted for one of their mocktails called Kalina. It was flavoured with pistachio, raspberry, lemon, mint and their secret Bustle syrup. It was really refreshing and had a very strong but pleasant aftertaste which must be from the syrup. I’d recommend it! My other two friends opted for a lassi which they were highly disappointed with! Unfortunately it was very poor and unauthentic as it was flavoured with overly sweet syrup (which you can see at the bottom of the glass). 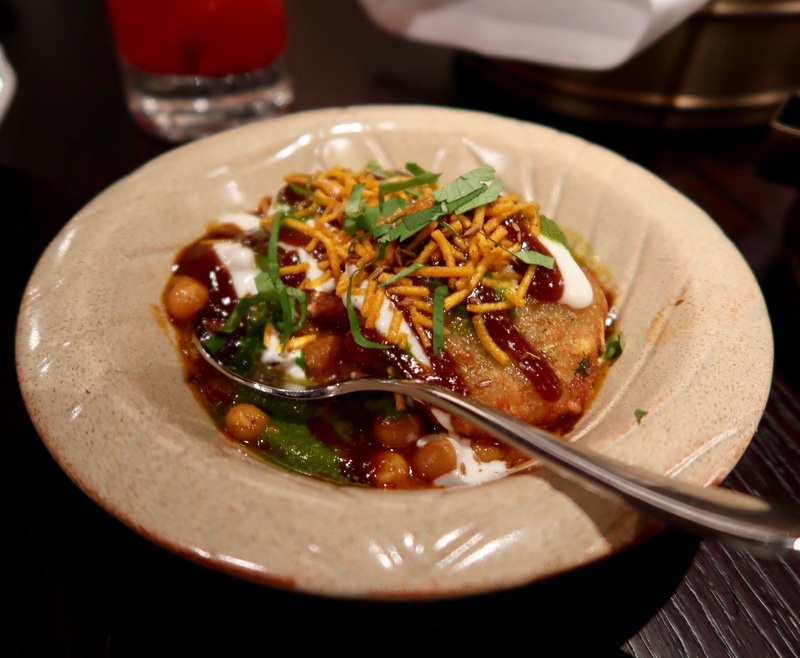 Two crispy potato patties arrived with dried chickpeas, tamarind chutney and honey yoghurt. This was absolutely delicious and was packed with flavour. The honey yoghurt broke the sharpness of the chutney perfectly and it was great. I wish the patties themselves had a bit more of a kick, otherwise it was a good start to our meal. 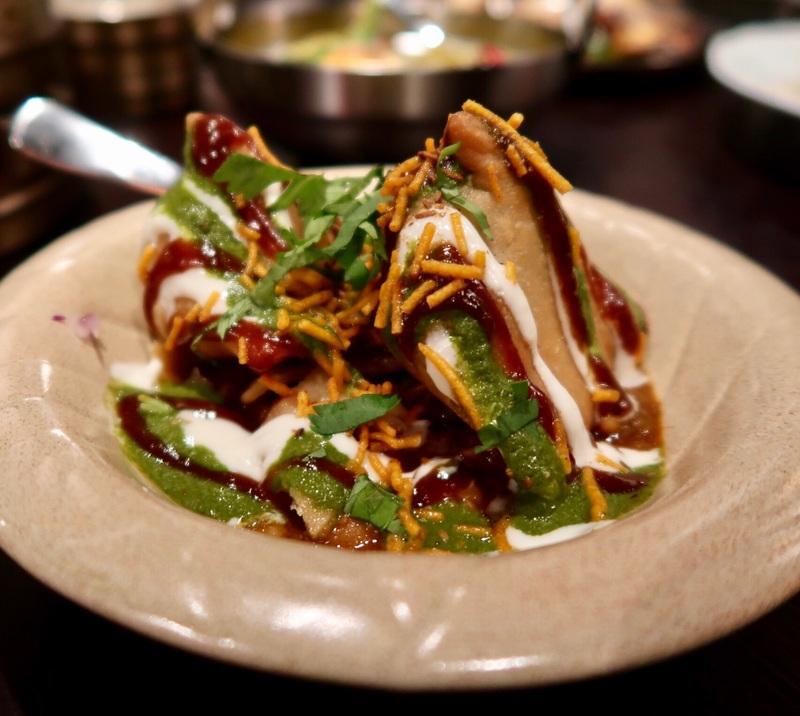 Another great starter was their samosa papdi chaat, consisting of a vegetable samosa served alongside wheat, sev and mint chutney. The samosa was mainly filled with potato and therefore it would have been even better if the chutney had a bit more of a zing to give it some extra oomph. 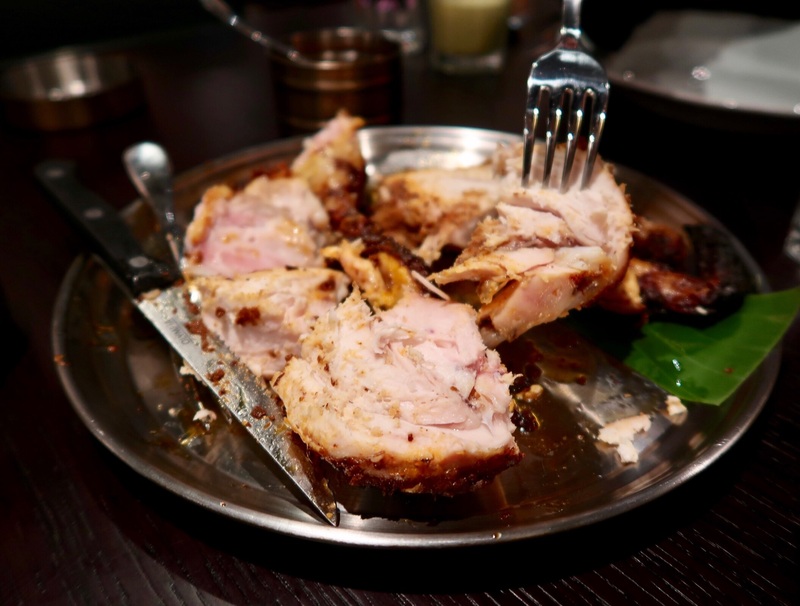 At Bombay Bustle, your waiter will kindly cut the chicken and remove the bones for you (if you wish)… ready for you to dig in! Bombay Bustle’s take on it was really good, juicy and tender. It had a good amount of spice, however we all felt that it lacked salt. I’m sure you can all agree that biryani is something that is very personal to people. It’s only good if it’s homemade and other people’s take on it just doesn’t make the cut. Bombay Bustle’s biryani has a hefty price tag attached, but it was enjoyable. It definitely wasn’t as good as my grandmas and it could’ve had more of a kick, but the lamb was tender and the flavours were well balanced. I’ve experienced so many biryanis at Indian restaurants with oddly flavoured spices being thrown in, and fortunately Bombay Bustle’s take on it was kept simple! 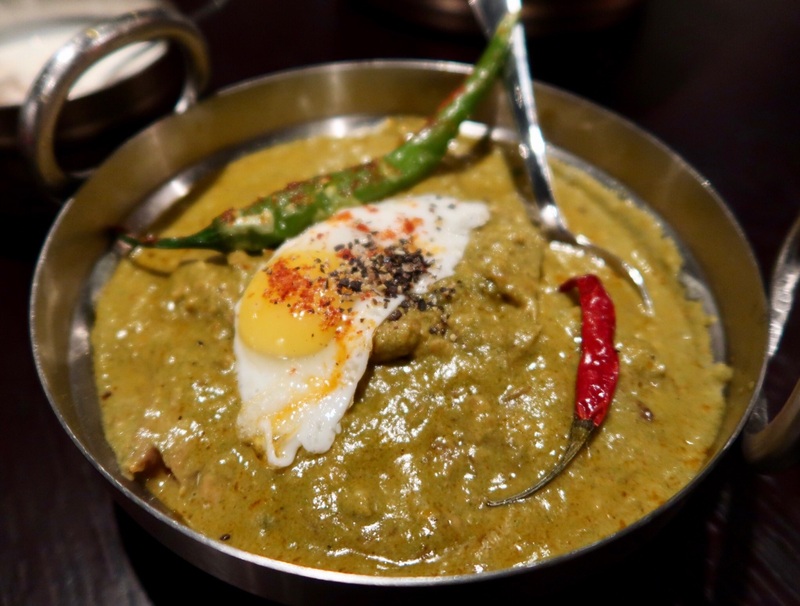 The Bohri chicken curry was our favourite out of everything we tried. It’s topped with a cute little fried quail egg. Although it tasted good, I personally felt that it was slightly bland and more chillies were needed for a more authentic feel. We ordered the curry with plain naan. 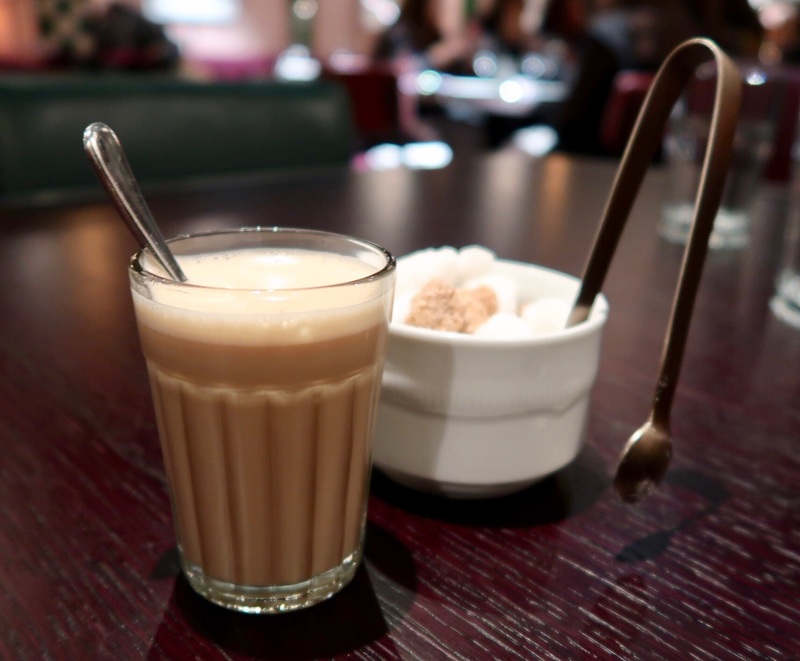 No Indian meal is complete without chai… am I right? Bombay Bustle’s cutting chai is good if you like it intense and gingery! Overall the bill amounted to around £25pp including drinks and service charge. 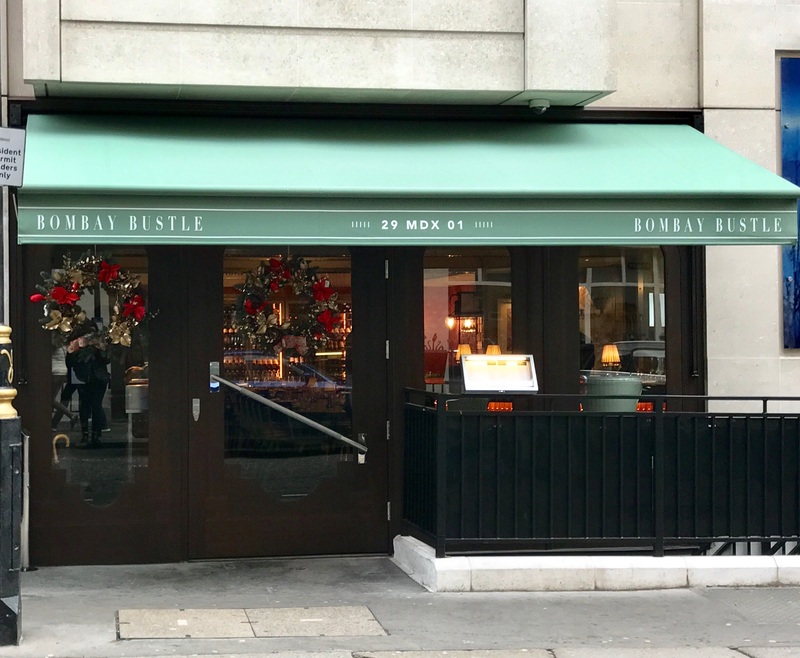 Bombay Bustle is definitely on the more pricey end, however it was something we all expected due to it being Michelin-starred Jamavar’s sister restaurant! Generally the food was nice, but we all agreed that nothing really stood out as being out of the ordinary, and nothing was really memorable. For the price I definitely expected more and left feeling slightly underwhelmed. Having said that, it’s something worth trying for the experience! Note: All meat is halal except the quail. 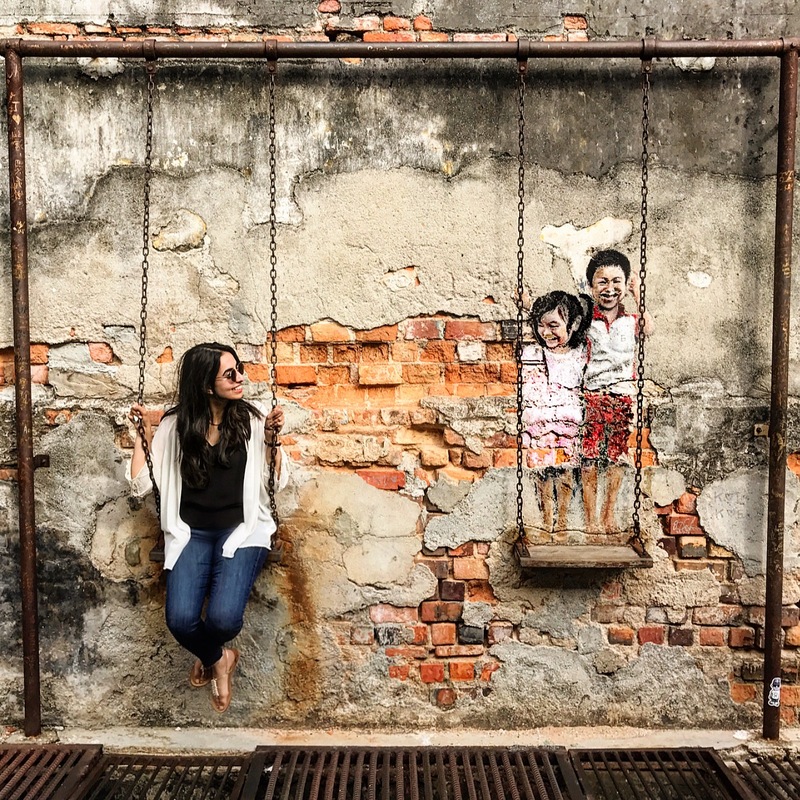 Congrats on surving and passing first year of med school! Nice review – I do find with majority of Indian restaurants you pay more for the experience. Starters are always the exciting part and the mains tend to be average! Did you try out any of the desserts? Thank you! I agree with you, this happens a lot! Unfortunately we didn’t try any desserts but they have a jalebi cheesecake which sounds pretty good!